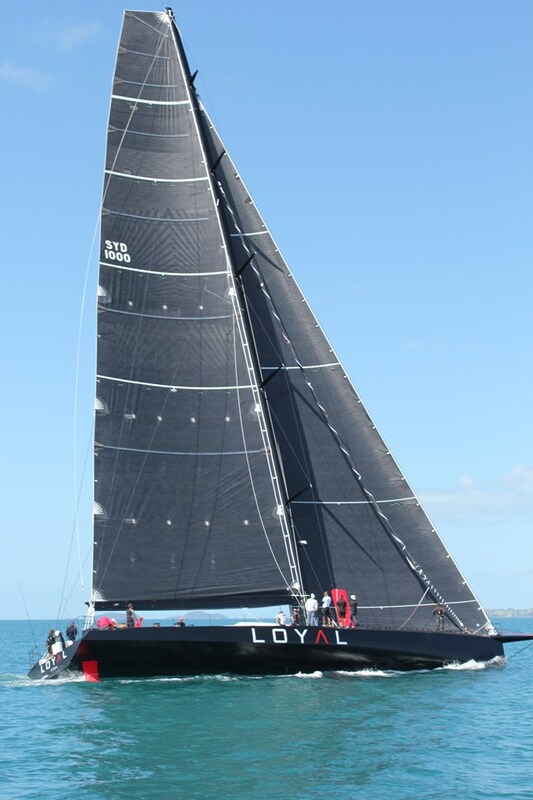 With the excitement of winning the America's Cup as the strategist aboard Oracle Team USA still fresh, Olympic Gold Medalist Tom Slingsby is never one to rest on his laurels and will join the crew of Loyal, Anthony Bell's 100 foot maxi (previously known as Speedboat, and Rambler) for this year's 69th Rolex Sydney Hobart Yacht Race. "I think it is the dream of every Australian yachtie to compete in the RSHYR and for the first time I don't have a schedule clash so I'm doing it this year. The boat has just arrived in Sydney and over the next few days I'll be heading down there to check it out," Slingsby said from his Central Coast home, where he is resting after a knee injury. Being part of the winning the America's Cup team that staged the biggest comeback ever seen in yachting was an exciting time and he is in no hurry to make any decisions about his future.